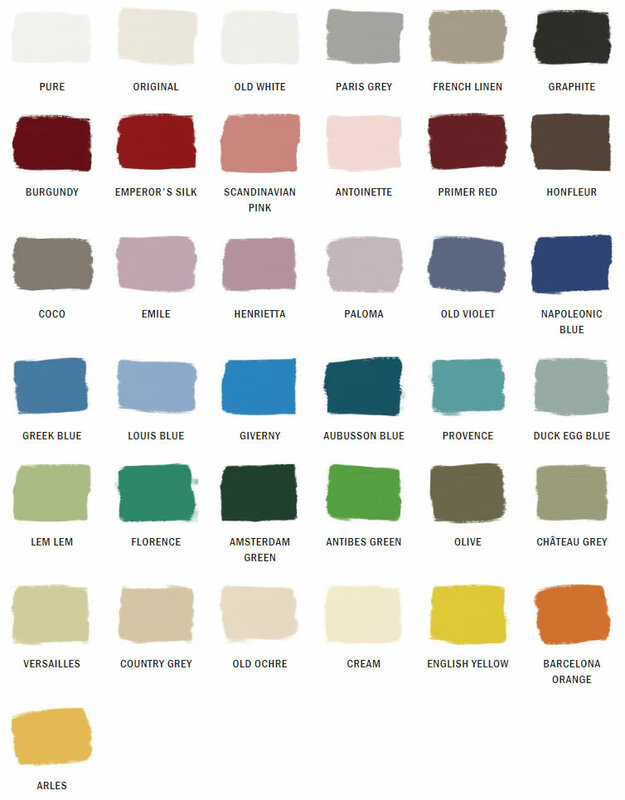 As one of the world leading experts in paint and color, Annie Sloan has developed paints that are not only fun to use, but easy too. For most surfaces, her decorative paint, Chalk Paint®, offers the ultimate in flexibility with colors that can be mixed together, lightened or darkened. Chalk Paint® can be thickened or thinned, used as a wash or even a dye. 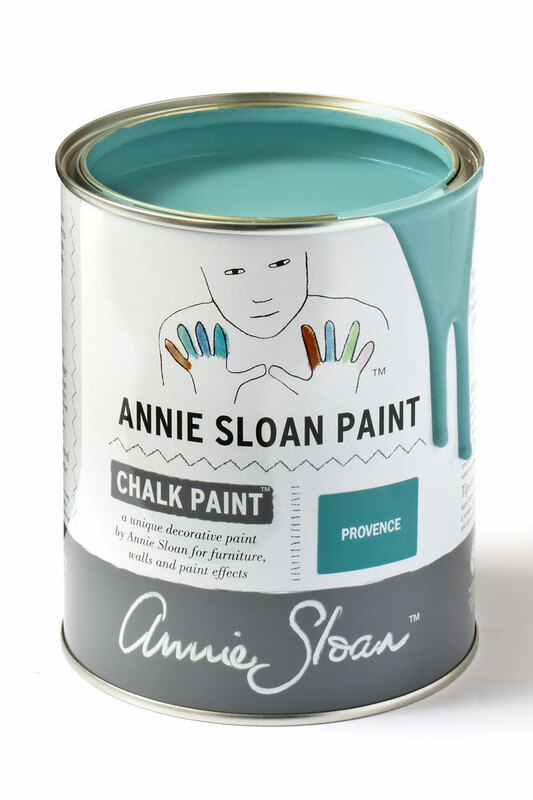 Now a global phenomenon, Annie Sloan first developed the Chalk Paint® range in 1990 to answer the need she had for a versatile paint that would work beautifully on furniture without priming or sanding; that would be easy to use and quick to dry; and that could be used for a number of different paint techniques. She called it Chalk Paint® because of its velvety, ultra matte finish. Please note that colors will vary depending on screen settings. If you like pottery, Earth Goods is the place to visit, it's a must "stop'n shop". Only the best well made pottery in the state of Wisconsin and perhaps rivals any in the country! Earth Goods is so much fun! Great place to bring your friends, children, or relatives visiting for the week! Karissa is very friendly and helpful! Looking forward to our next project at Earth Goods! Great place and great artist. I would recommend this place to anyone or any group for an enjoyable experience with a handmade souvenir to take home. So much fun for kids and adults! A great way to spend some creative and fun time together. Can't wait to get back our masterpieces...and to make more! Best place EVER! Great owner and fun,fun,fun! Stop in, you'll love it there! © 2019 Earth Goods Pottery. All Rights Reserved.